Jim and A.Ron used to be Jehovah's Witnesses. People are really curious about how that all works. 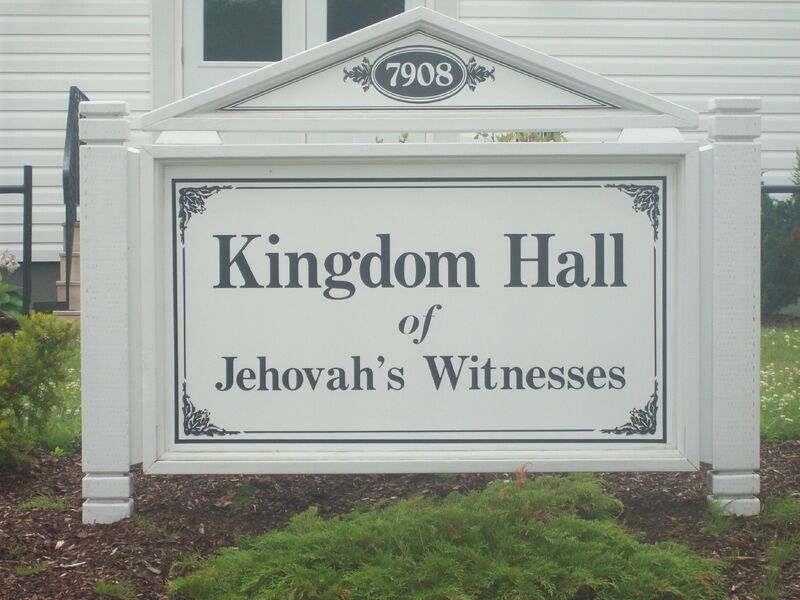 What's it like being a JW? What do they believe? How did you get out? We're here to tell you about it. If this isn't something you're interested in, it can be safely skipped, as it has nothing to do with our podcasting per se. For more information you can listen to other Q&A episode we've done on our About page. You can also see more information regarding the BITE model of control that destructive cults use to keep their members in line, or "brain washed". You might also be moved by the story of a young gay man's struggle in serving at the highest levels of the Jehovah's Witnesses organization.